Is Australia's great mobile rip-off about to end? LIKE a lot of Australians, I find myself paying a lot more for my mobile service these days. What was once a simple $30 a month has bubbled upwards and upwards. Now it's frighteningly close to three figures a month. I get a lot of value from it - don't get me wrong - but I sure wouldn't mind if my bill fell. Luckily for us, it seems that might happen. New competition is coming that could blast the big incumbents out of their complacency and force a major round of price cuts. The Australian-owned internet provider TPG is making a huge push to take on the massive players of the industry. Mobile phone service can be a lucrative game, as the following graph shows. 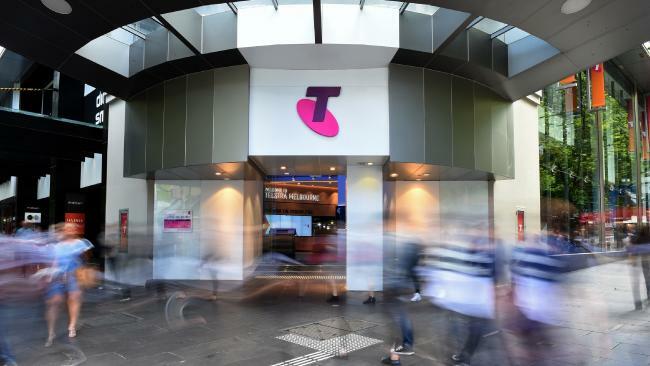 The margins Telstra collected on its mobile business were around 40 per cent in the first half of this financial year, and they used to be even higher. That means if you paid $100 for your mobile service, $60 was the direct cost of supplying it. Australians are sick of paying huge amounts for their mobile bills, when profit margins for the companies are this high. Telstra made mobile revenue of $5 billion in the most recent six month period, suggesting that $2 billion of that is pure, creamy, margin (before interest, taxes depreciation and amortisation, of course). But the telco giant is already seeing those numbers fall. 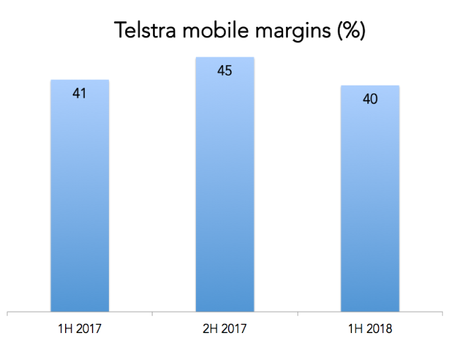 When they announced their most recent half-year result, the Telstra CEO blamed competition for shrinking margins. "We're seeing increased competition which is having an impact on margins," he said. "We're responding to the competitive pressures. We're putting more data, more value, more entertainment, more services into our plans." At the moment there are only three big mobile players in Australia - Telstra, Optus and Vodafone. They each own their own mobile network, which gives them a lot of strength. They also lease these networks out to small operators like Aldi Mobile, Amaysim, Kogan Mobile, etc. But by owning the networks, the big guys call the shots. So it is serious news that a fourth new network player is entering the arena. As we all know, more competition can lower prices. In businesses with lots of competition, prices are normally as low as they can go. But in mobile services there may still be some room to cut prices and make profit. Which is exactly why TPG is building its own network. In fact, they've already begun, with installations in Melbourne and Sydney. This is a monumental play. So who is TPG exactly? Why do they think they can slay the giants? TPG Chief Operating Officer Craig Levy told news.com.au that the company is aiming to provide very low prices. "We are going to be very aggressive," he said. "We are aiming at the price sensitive part of the market." Asked about the arrival of TPG an Optus spokesman told news.com.au they "welcomed competition," and pointed to the scale and success of their network. Meanwhile a Vodafone spokesman said "As the customer champion, we welcome competition. 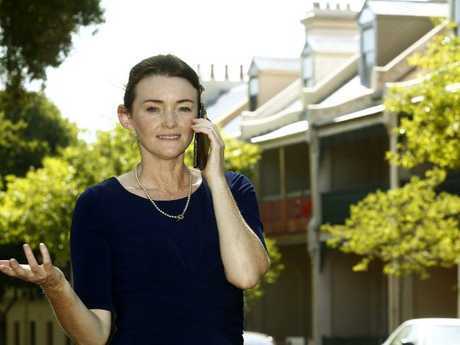 Increased competition can only be a good thing for Australian consumers." TPG is promising a whole new mobile network. But are they doing it properly? They say they plan to spend $1.8 billion and reach 80 per cent of the Australian population. 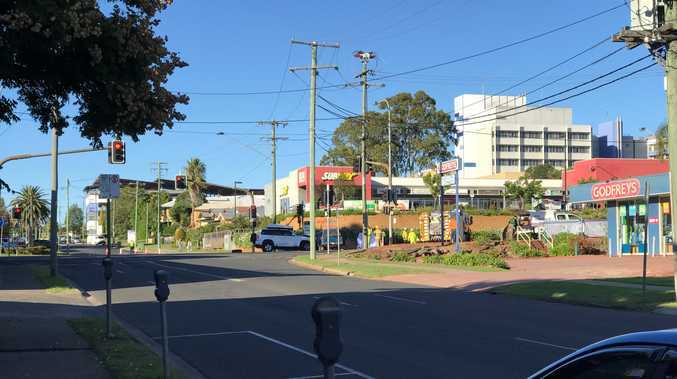 The plan is not to take on Telstra's impressive coverage in rural and regional Australia but pluck the low hanging fruit in the lucrative city markets. But some industry insiders have publicly questioned whether the spending is enough to do the job properly. One anonymous estimate published in the financial press suggested the network would only reach 10 per cent of the population. 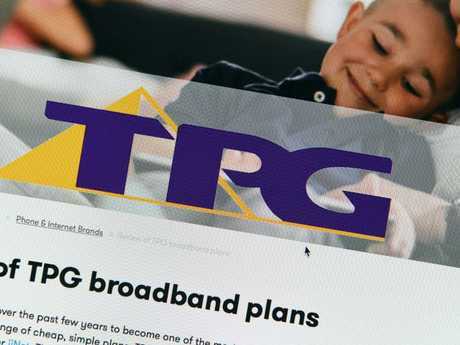 TPG says one reason they can do it for less is they already own big fibre networks in the cities that connect the mobile cells, meaning the cost of rolling out a network is lower. Even still, they don't plan to cover the whole country, and especially not when they first launch. It is not clear how appealing such an option will be to customers. We all know how aggravating it is when your mobile service drops out. A few years ago Vodafone learned this the hard way - coverage you can't rely on is one that loses friends fast. The Australian competition watchdog is licking its lips, waiting for TPG to arrive. "At a time when affordability in energy markets is a major concern, competition in the broadband and mobile market is continuing to benefit consumers," said ACCC Acting Chair Delia Rickard, in launching a report on competition last week. It found that in 2016-17, even before TPG gets its own network, mobile prices fell by 3 per cent and data allowances rose by 46 per cent. The timing of TPG's arrival into mobile is clever. Over the next few years many consumers will be compelled to change their home internet to the NBN. They will have to weigh up who can offer the best deal on that, meaning they are open to changing providers. If TPG can make compelling bundles of mobile and home internet, it might be able to walk off with a lot of new customers. The threat of that happening should be a big bonus for Australian mobile customers everywhere. I look forward to paying a little bit less for my phone bill, no matter who I go with. News.com.au contacted Telstra for additional comment on this story, but they declined.